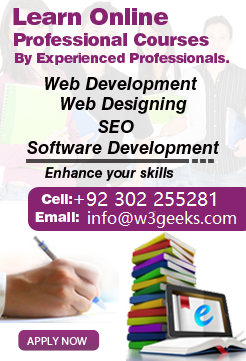 w3geeks is software development, web design and development, web marketing and seo Strategist Company of Pakistan. We are in the industry for several years now. 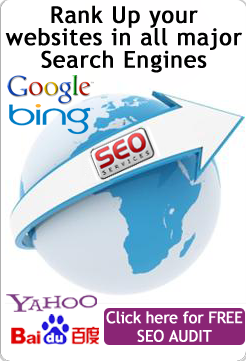 Our vast experience includes working with some of the world's biggest companies, working with leading-edge technologies, and building some of the world's best websites. We provide you complete e-commerce solutions at very effective price. Our core task is to provide comprehensive information technological solutions along with marketing consultation in addition with creating different tactics & strategies for the trade & commerce to achieve the success & be the tycoon of the market. Our vision is to become the preferred organization for information technology & marketing consultancy internationally. 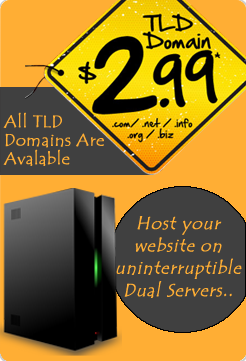 I am happy with the services w3geeks are providing me. They are very professional at what they do and I recommend their company to everyone. This is for w3geeks programmers team who worked on fox and fiddle. Nutra Farm tried many Software Development companies but we picked w3geeks for their excellent customer serivce, prompt and business like approach. Their developers and staff understood our requirements quite well and helped us achieve what we wanted to do. The assistance and support we received was excellent which is important for a long term relationship. Special thanks to Mr. Asim and Mr. Onais for their dedication to their work which clearly shows quality. Motivation, Dedication and Enthusiasm towards the work are the key success factors for any firm and w3geeks possesses all of them. From Day 1 , team w3geeks started delivering innovative ideas to smartly built my new Content Management System based website to help flourish my business. They always shared creative ideas, gave positive and negative feedback and implemented the best work out of each cluster of ideas. As a CEO of Amna Garments, I strongly recommend and appreciate their work.